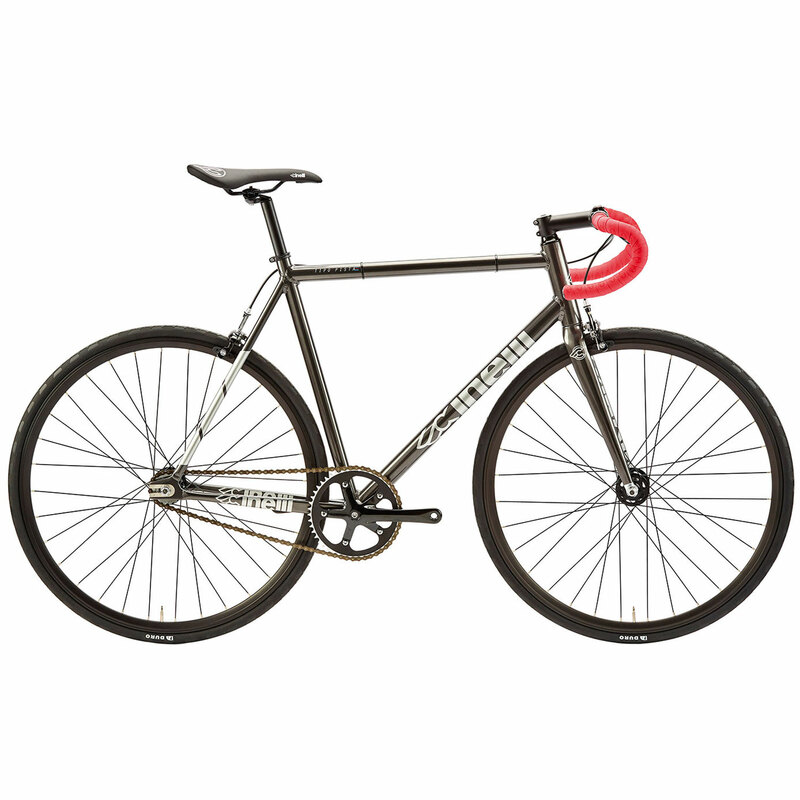 Cinelli wanted to create a track bike that felt as at home in the city as it did on the track, one that could offer top-end performance but remain affordable, the end result is the Tipo. Drawing on their extensive knowledge of track bikes, the Tipo Pista uses technology that that has been brought down from higher-end models. Made from Columbus Alloy tubing, the Tipo’s geometry features a small fork rake, vertical angles and extra-long dropouts with internal and external stainless steel plates, allowing perfect chain tension and pinion combinations. 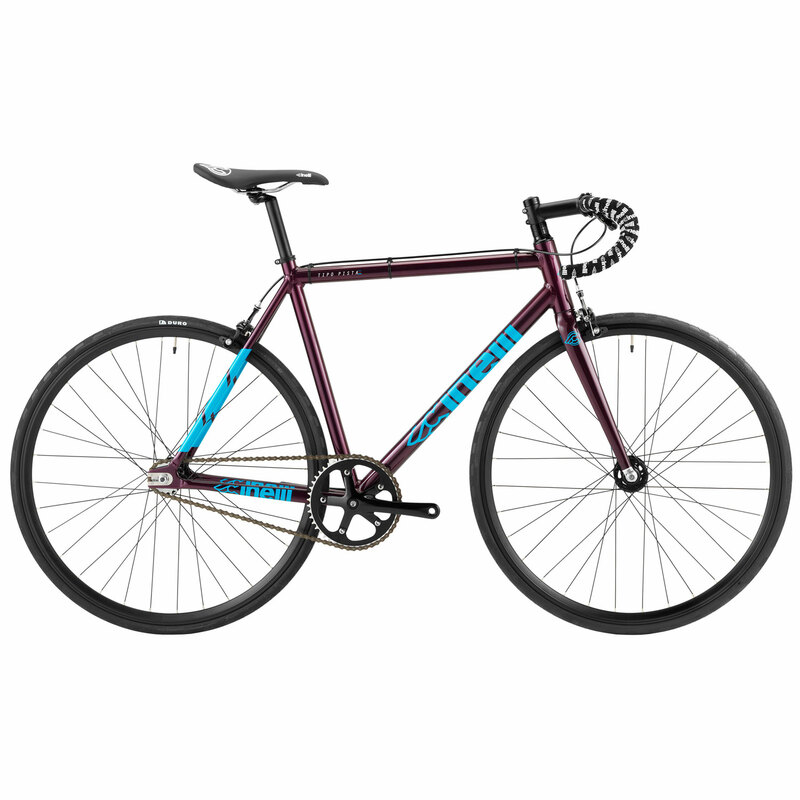 The Tipo Pista is a great entry-level bike that welcomes you into the Cinelli family and a perfect introduction to the world of fixed gear riding, on or off track. The Tipo is supplied with optional brakes and brake levers and can take tyres up to 35mm.